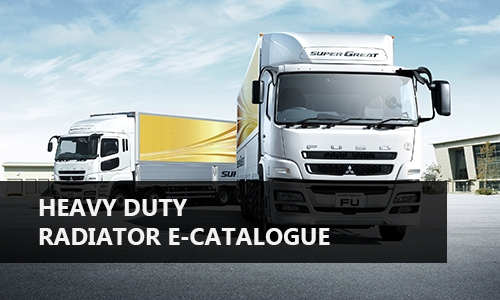 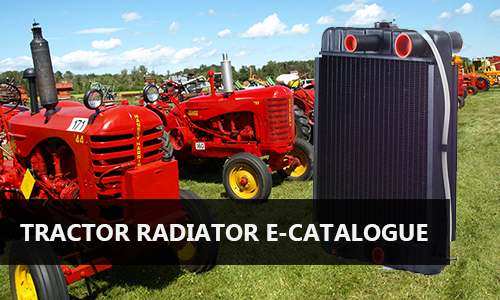 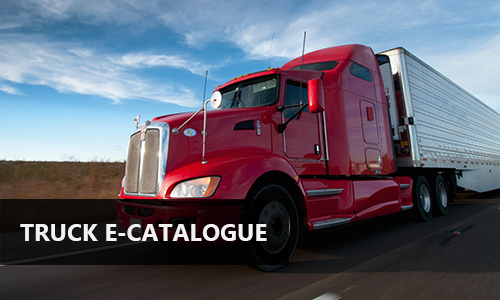 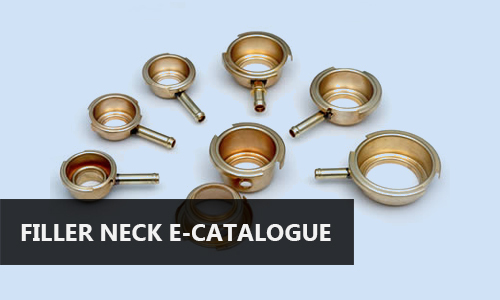 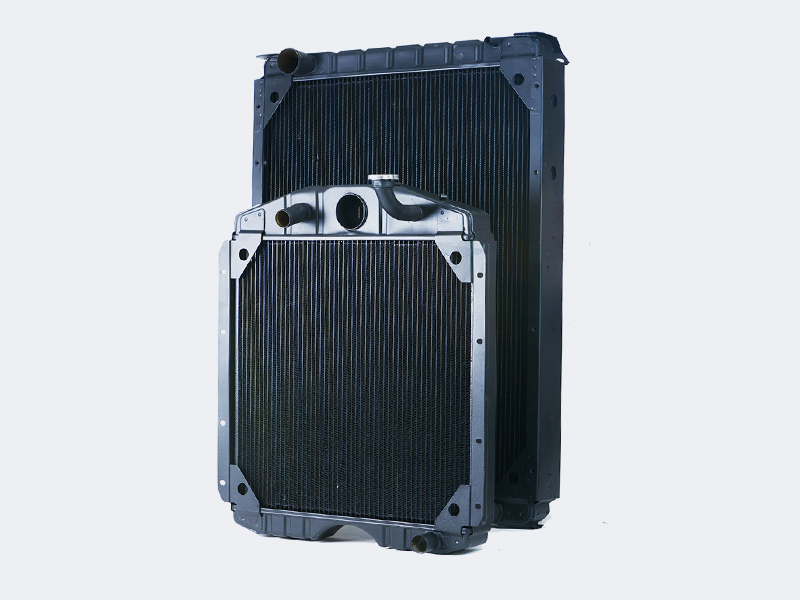 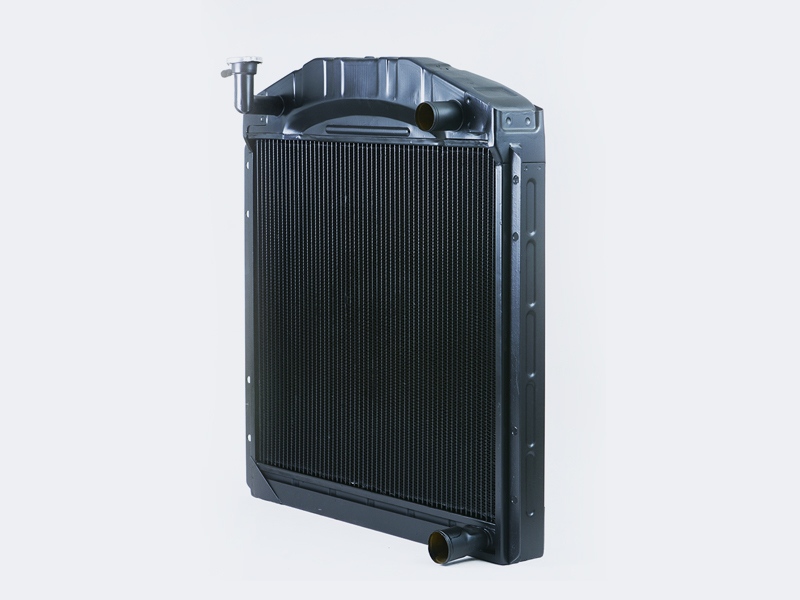 Engineered to the highest standards, our radiators are ready to meet the rigorous demands of today truck industry. 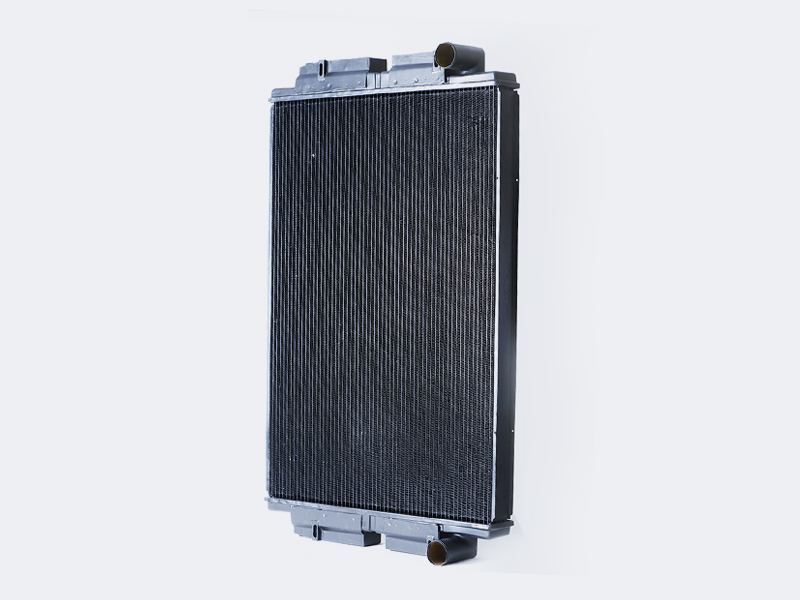 Our complete radiators are 100% pressure-tested and carefully packaged to ensure you will receive your Kortech radiator in perfect condition, ready for a quick and easy drop-in fit. 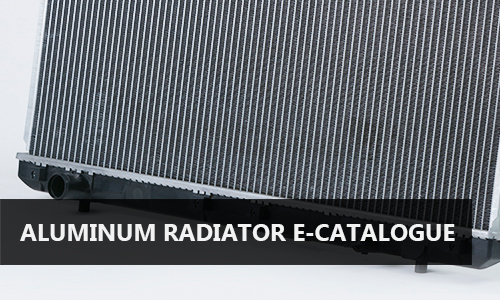 The radiators that we offer are all known for being the most durable in the business, after all, our goal is for you to drive as far as necessary with peace of mind.